The OCJS building in Columbus. (COLUMBUS) – The Ohio Department of Public Safety’s Office of Criminal Justice Services (OCJS) announced the results of a human trafficking study that analyzed the extent to which youth and young adults are exploited in Ohio. The Office of Criminal Justice Services (OCJS) serves as the lead justice planning and assistance agency for the state. Through research, technology and grants, OCJS serves a wide variety of agencies committed to reducing and preventing crime across Ohio. 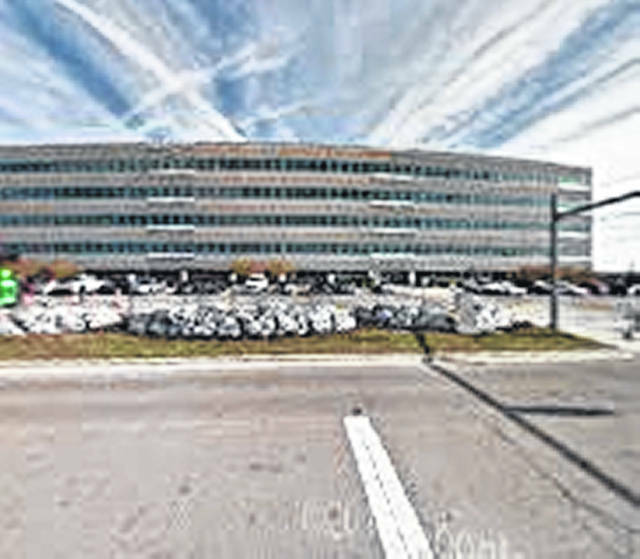 https://www.sunburynews.com/wp-content/uploads/sites/48/2019/03/web1_ocjs-bldg-cols.jpgThe OCJS building in Columbus. The results of the University of Cincinnati’s study are publicly available on https://humantrafficking.ohio.gov/.